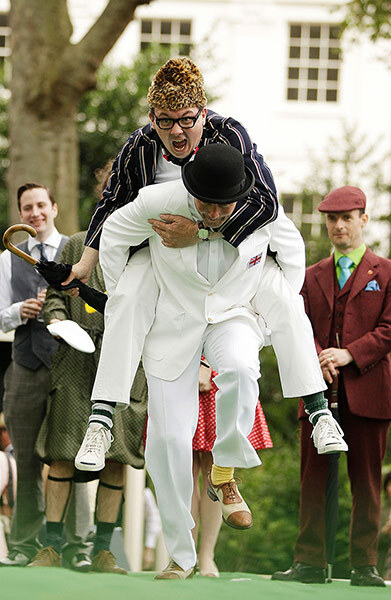 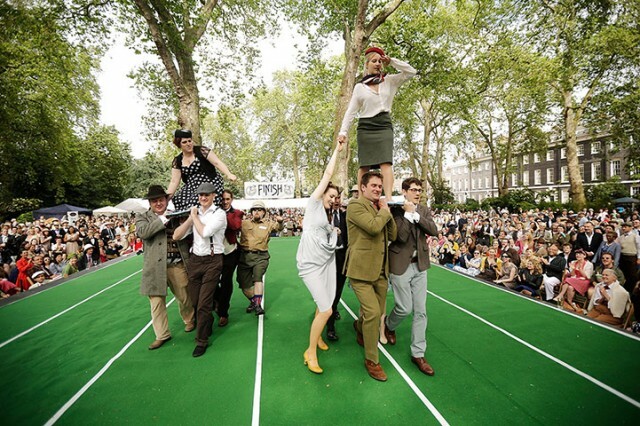 The 2012 Chap Olympiad, presented by The Chap magazine, took place last weekend in London (video). 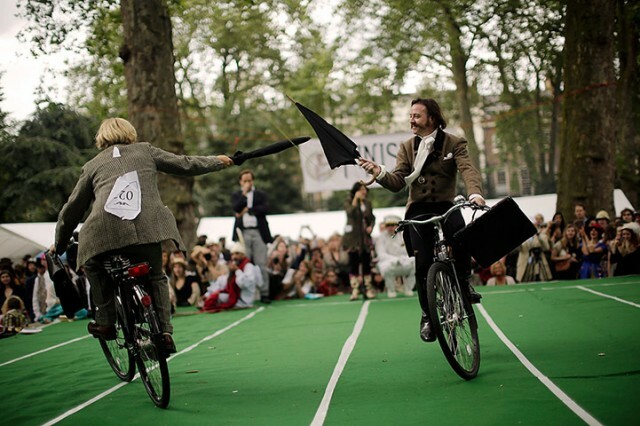 The Olympiad is an annual contest of gentlemanly prowess and features competitive events like butler racing and umbrella jousting. 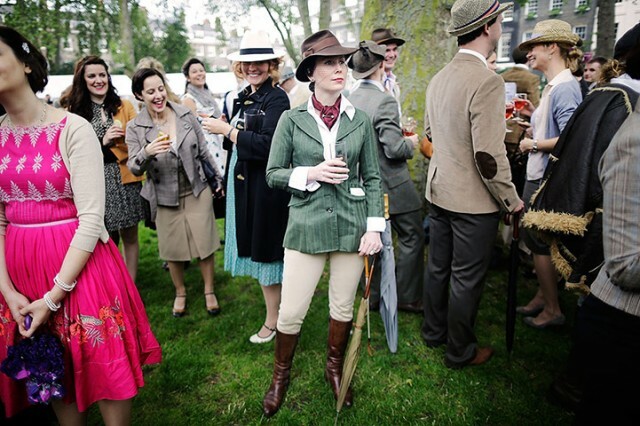 An elegant dress code is enforced and absolutely no denim is permitted. 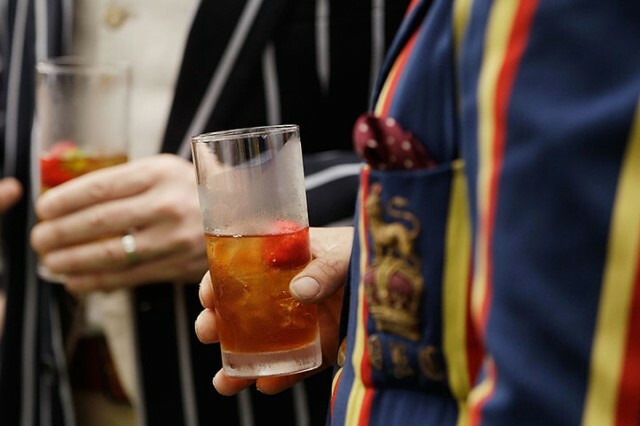 For more photos, see this photo gallery by the Guardian.